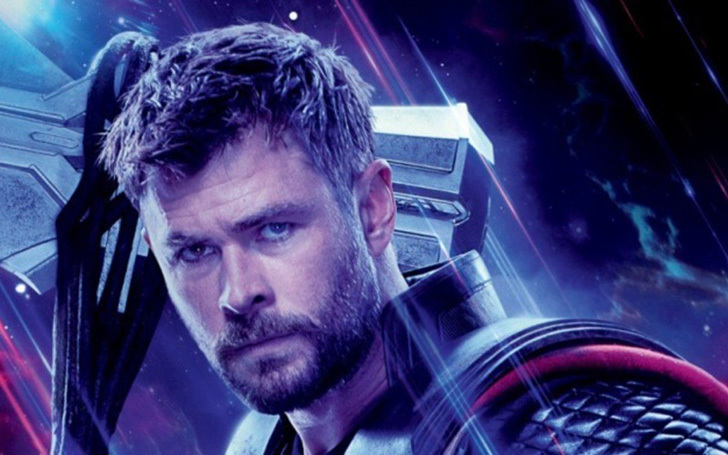 Avengers: Endgame actor, Chris Hemsworth has expressed his interest in playing James Bond in the future. Avengers: Endgame has gone on full promotional with its star casts and directors. During the extravaganzas, Balance got an appointment with one of the lead stars from the highly anticipated movie of cinematic history. But the actor this time has deviated a bit from the Avengers topic. Chris Hemsworth aka Thor has expressed his interest in replacing Daniel Craig as James Bond. Craig is set to make his final appearance as James Bond in the 25th slate of the 007 franchise and fans are already speculating on who could supersede him as the famed British Secret Service agent. Chris Hemsworth wants to play James Bond in the future. If somehow, Hemsworth ends up being the MI6’s agent, the 35-year-old superstar would be the second Australian actor to portray the super-spy, following 1969’s On Her Majesty’s Secret Service leading man George Robert Lazenby. Several other Hollywood heavy-hitters have shown their interest in playing the new 007, including Superman star Henry Cavill and Hemsworth’s MCU co-star, Tom Holland. “I really want to be James Bond. Sony makes those movies. I’ve told them to make it happen,” the Spider-Man actor said during a Facebook live stream in 2017. In fact, Chris’ one other co-star, Idris Elba has been on the radar way earlier than the aforementioned stars. 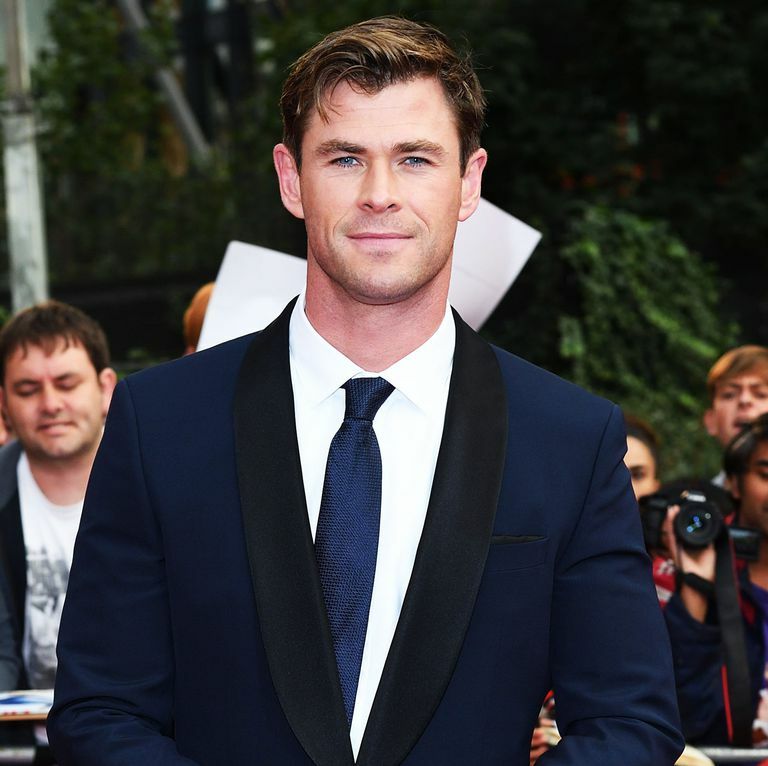 The 25th James Bond is scheduled to be released in theaters on April 8, 2020, while the Australian actor will reprise his role as Thor when Endgame hits theaters this month. The devastating finale given by Thanos has compelled the rest of the Avengers to take one final stand in Avengers: Endgame, thereby making the film as an ultimate conclusion to MCU’s volume of 22 movies. Watch the first official clip from the Avengers: Endgame. Directed by Anthony and Joe Russo, Avengers: Endgame features some big names from Hollywood; studded by the likes of Robert Downey Jr., Chris Evans, Mark Ruffalo, Chris Hemsworth, Scarlett Johansson, Jeremy Renner, Don Cheadle, Paul Rudd, Brie Larson, Karen Gillan, Danai Gurira, Benedict Wong, Jon Favreau, Bradley Cooper, Gwyneth Paltrow, and Josh Brolin. Avengers: Endgame is set to hit the theaters on April 8, 2019.